The story is one of cratedigging legend; a lost-to-time private label is rediscovered, its reel-to-reels reissued, and its small-time artists adored by a new generation of listeners. The story, though appealing, is entirely fictitious in the case of Beltway Recording Company. The newly released compilation is all crafted from the hand of one man, Taylor Grant. 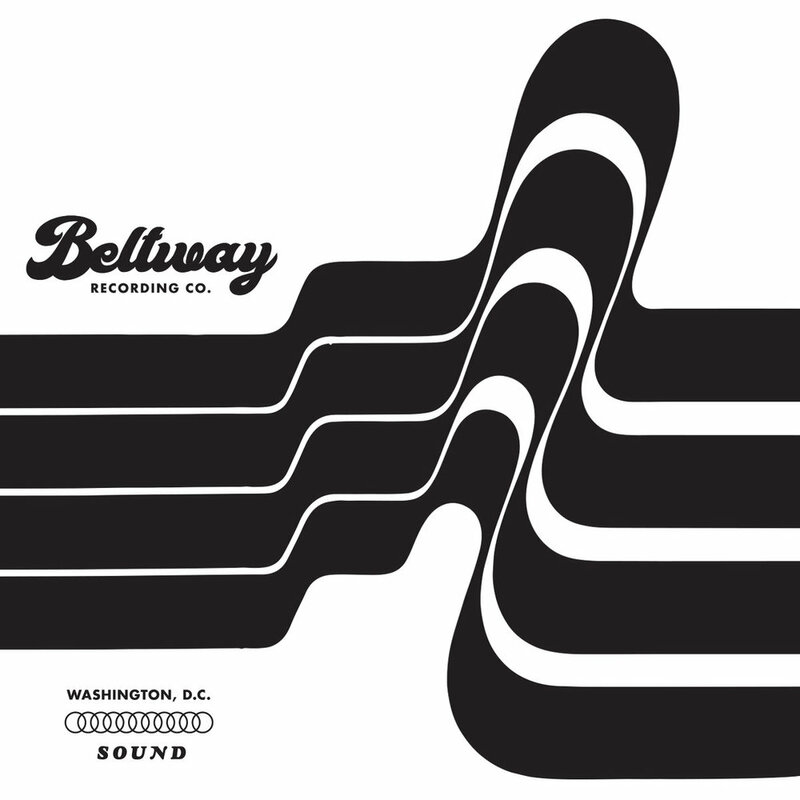 Recorded to 4-track cassette in his garage in Richmond, VA, Outer Sounds From The Inner Loop imagines a rich multi-genre collective of greater D.C. artists from the 50s, 60s, and 70s and their almost-made-it singles. Even if the retro tale is fabricated, the mythical essence of the 12 tracks anoints Grant's work as he shapeshifts from spaghetti western composer to Far East guru to AM radio tunesmith.